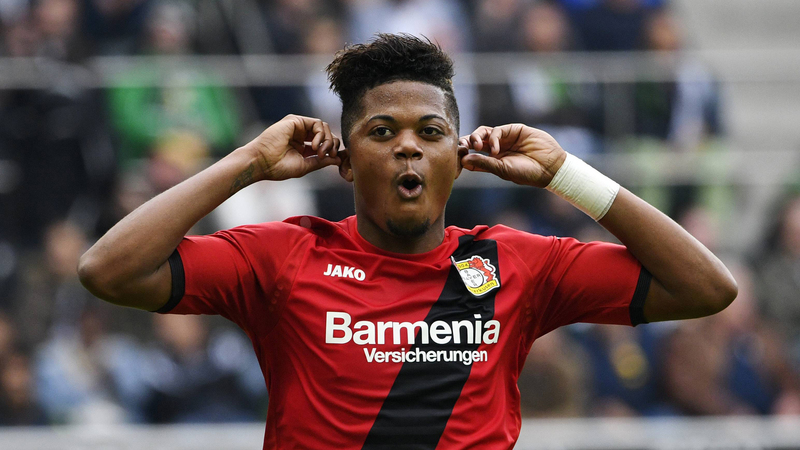 Bayer Leverkusen winger Leon Bailey has claimed that Liverpool want to buy him, despite no reports on the subject from either club. The 20-year-old says that both Liverpool and Chelsea are interested in signing the Bundesliga player. There have been reports that Chelsea have been considering a £40m move for Bailey, but talk of Liverpool interest is clearly intended to generate rumours to either spur the Blues into makibng an offer or generate a bidding war, which is unlikley to happen.